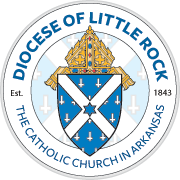 The following is a list of formation resources for vocations to marriage, the priesthood, religious life and permanent diaconate in the Diocese of Little Rock. Click on a link to learn more. For more information, please Contact Us.